Dan Crawford joined EPI in 2013. 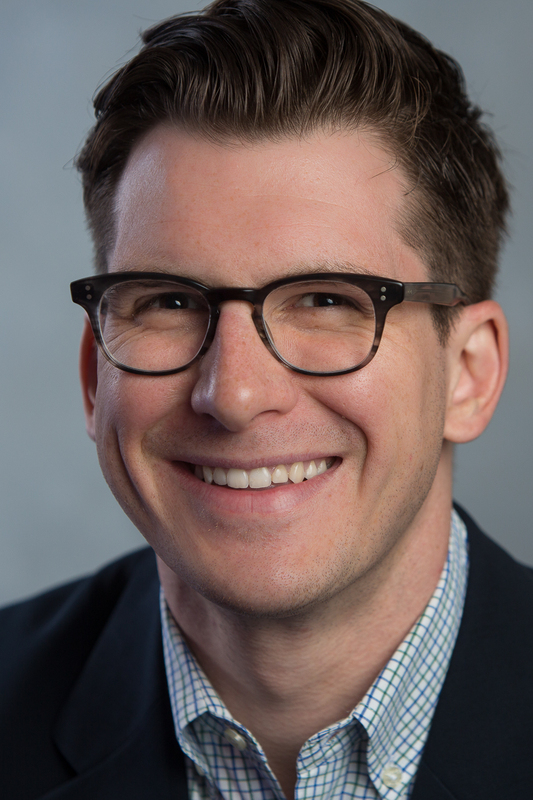 As the media relations director, Dan helps craft EPI’s external communications, works to promote EPI’s research in the press and on social media, and edits Working Economics, the EPI blog. He is a veteran of President Obama’s 2008 and 2012 campaigns and served at the U.S. Small Business Administration.